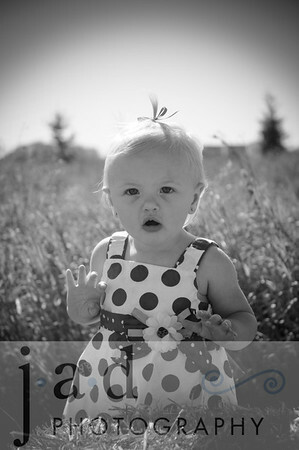 Kenadi is such a beautiful little lady; just like her mom! Thanks Jill for always bringing such personal items along for her sessions. I really LOVE the flag photos & the army jacket photos with both of you together!